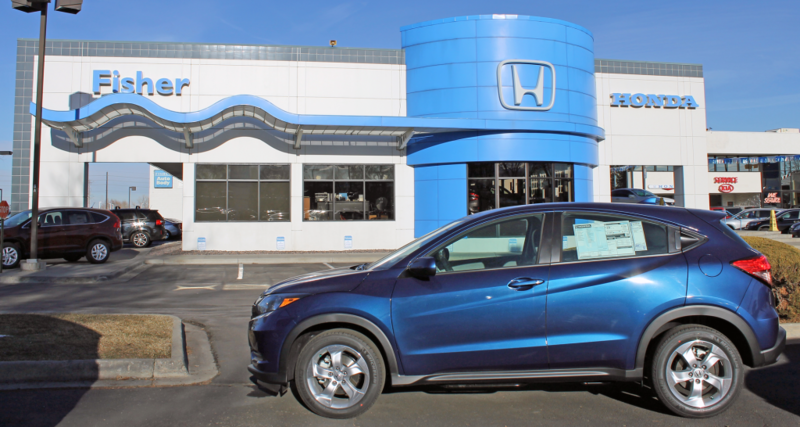 At Fisher Honda, we’re all about delivering the very best to Boulder and Denver drivers, whether that means upfront pricing or the friendliest environment around, the Fisher Family Fundamentals reflect that commitment. 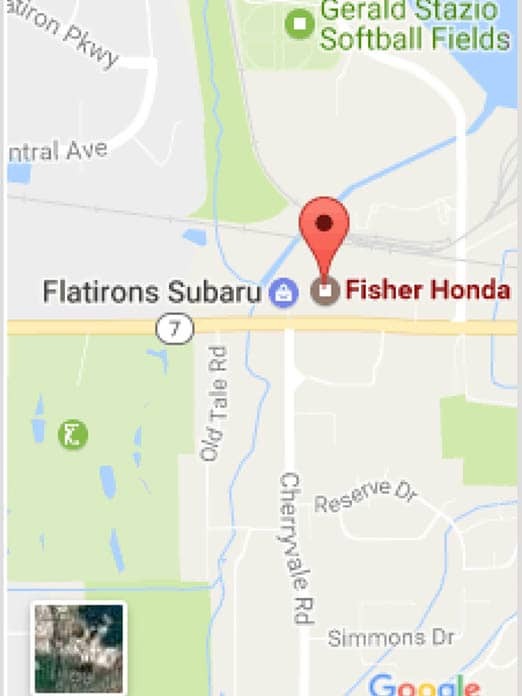 If you’d like to know how Fisher Honda treats you better, read on. Worried about having to negotiate for the price you deserve? At Fisher Honda, that isn’t something you need to fret about. Each vehicle comes with a fair and honest upfront price, and we’ll match the written offer of any other dealership for a vehicle of the same year, make, model, and trim. At Fisher Honda, our motto is simple: “No games, no gimmicks, just good business.” From sales team to service technicians, our staff members are all here for you, and they’ll do everything in their power to see that you’re satisfied. That means upfront pricing, top dollar on trade-ins, and going the extra mile to find advantageous financing packages. At Fisher Honda, we don’t just put smiles on faces — we also set tails wagging. Feel free to bring in your family dog, whether you’re buying a new vehicle or simply coming in for a tune-up. We even provide a dog bed and water bowls to help them feel at home, plus a selection of dog treats to show we care! Other dealerships might speak about having satisfied customers, but Fisher Honda can back that claim up in style. Just take a look at the independent Google reviews that we’ve received over the years. We’re proud to say that we’ve received over 1,459, creating an extraordinary average rating of 4.7 out of 5. Our Fisher Family Fundamentals were developed with your needs in mind, so Boulder and Denver drivers can be confident that they’ll have a great experience at our dealership.